Rubber-coated grips mean the standard measuring cables ensure a secure hold when measuring electrical parameters. 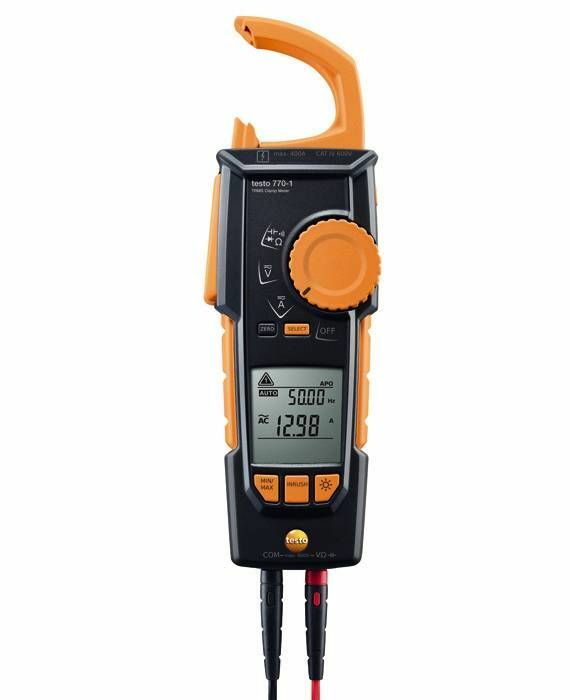 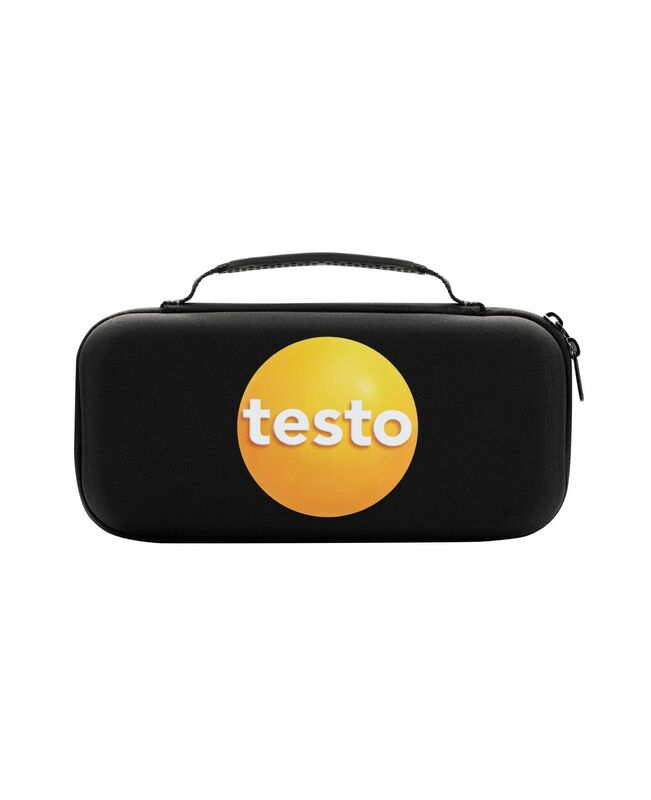 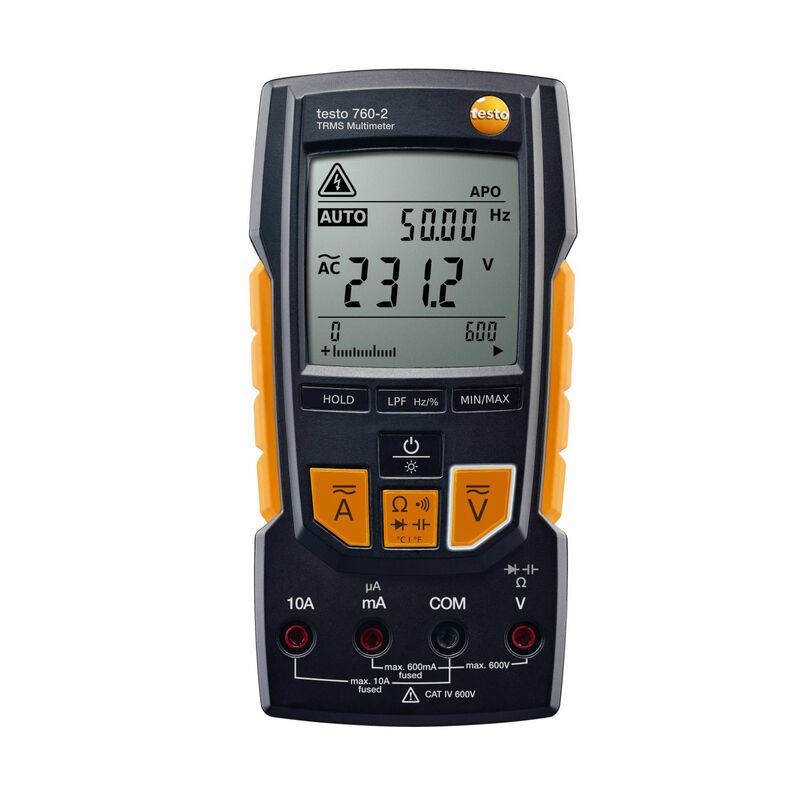 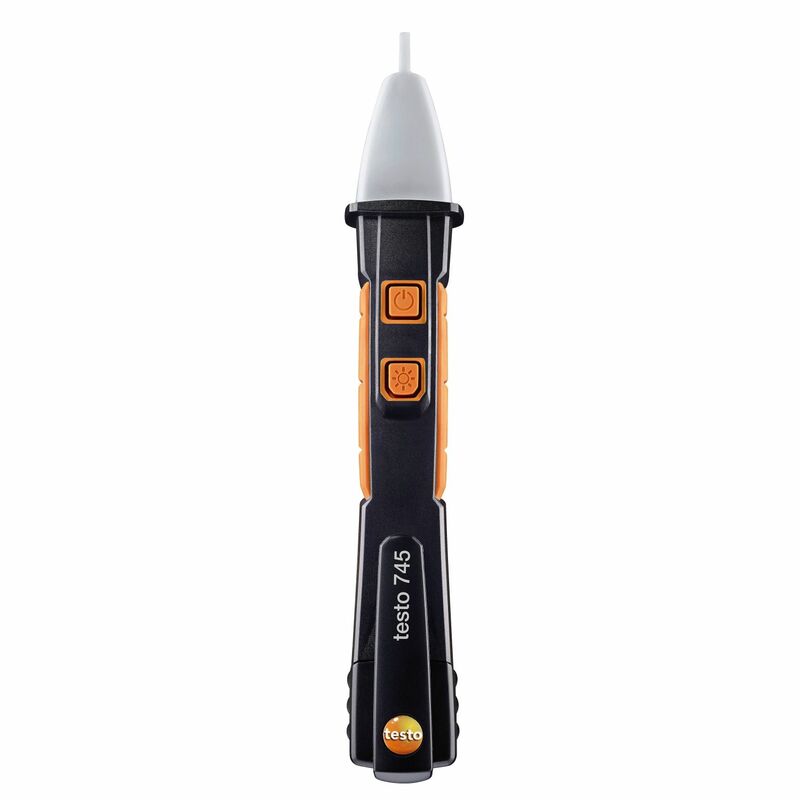 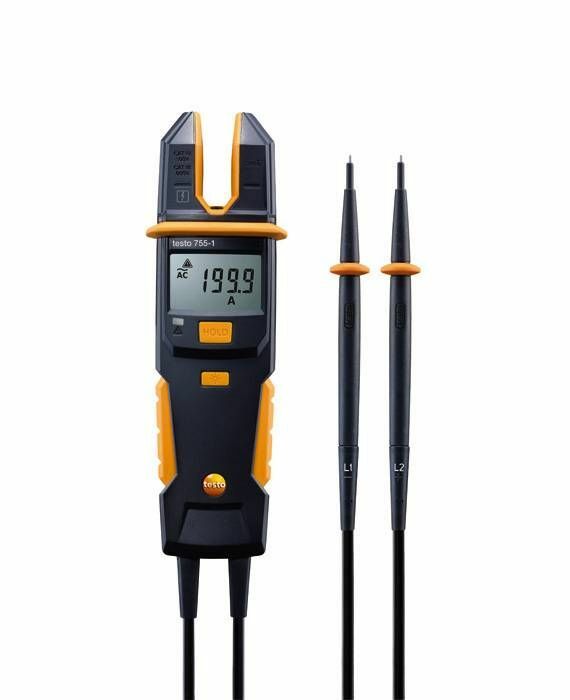 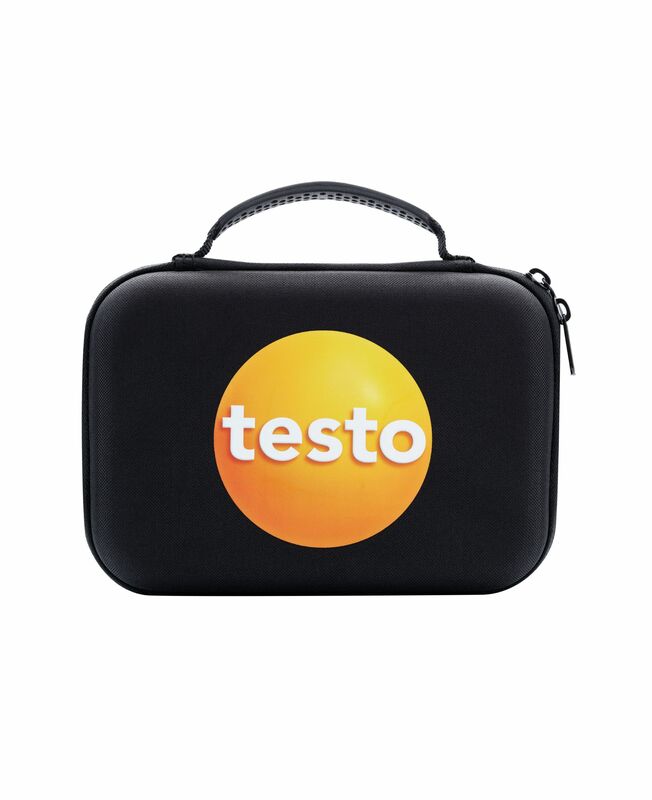 The standard measuring cables can be attached to Testo clamp meters, Testo digital multimeters or other makes of multimeter. 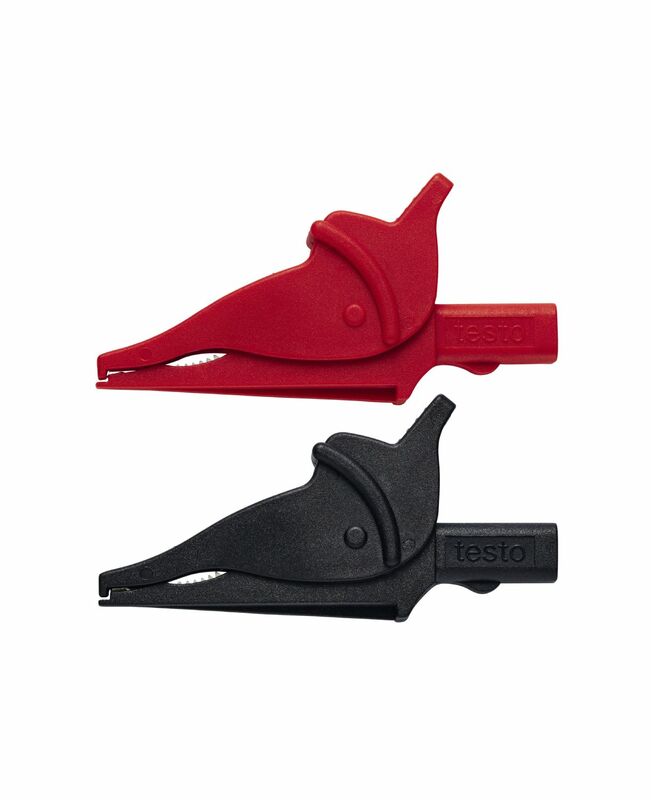 Use the handy safety crocodile clips for easy measurement of electrical parameters. 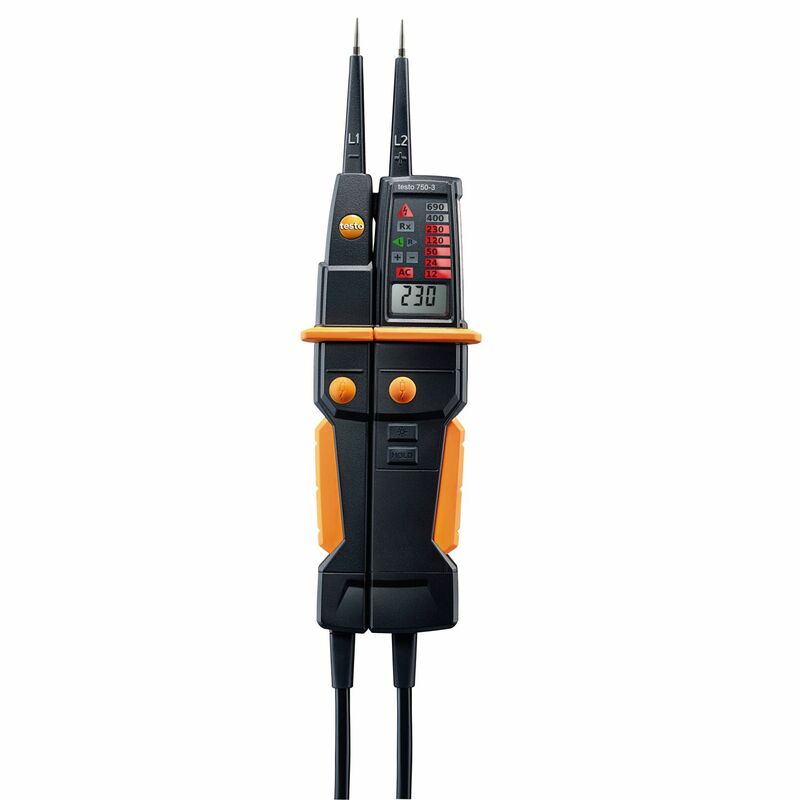 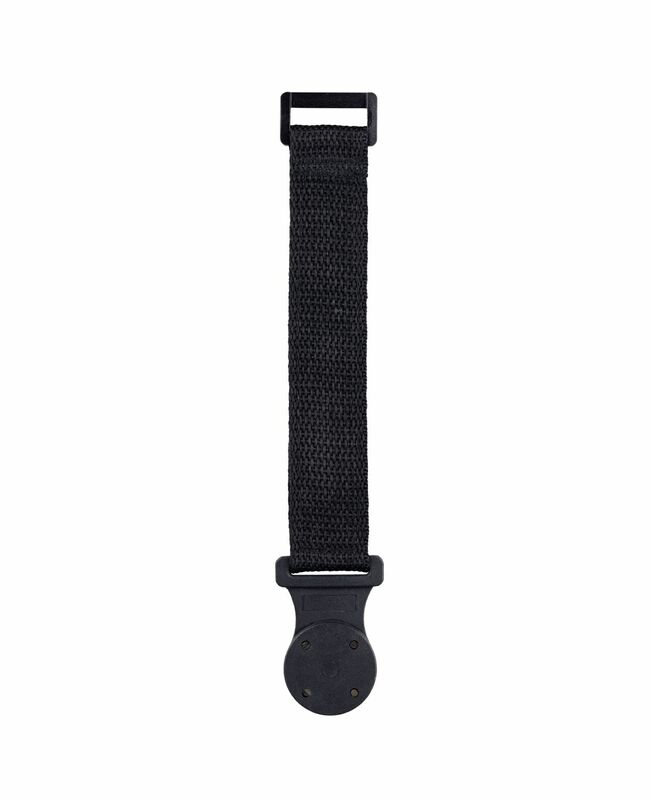 Simply put the measuring cables into the safety crocodile clip to carry out the measurement. 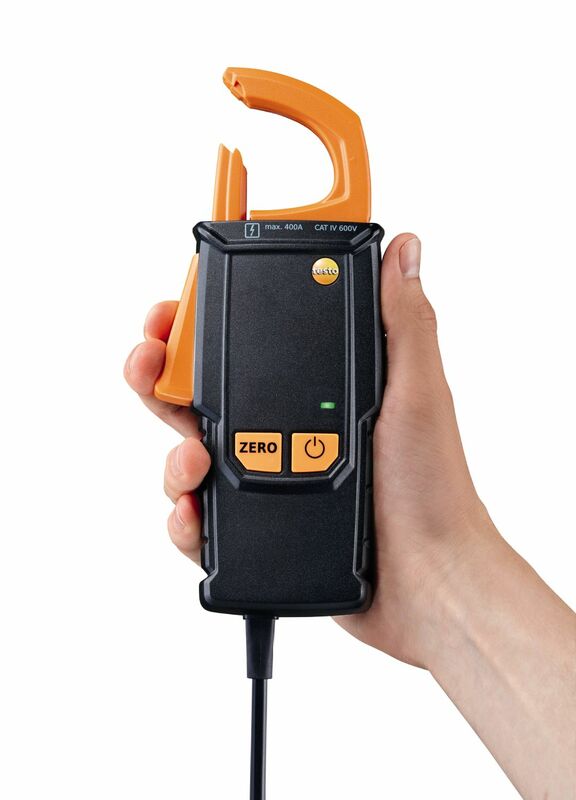 This means your hands are free for other tasks. 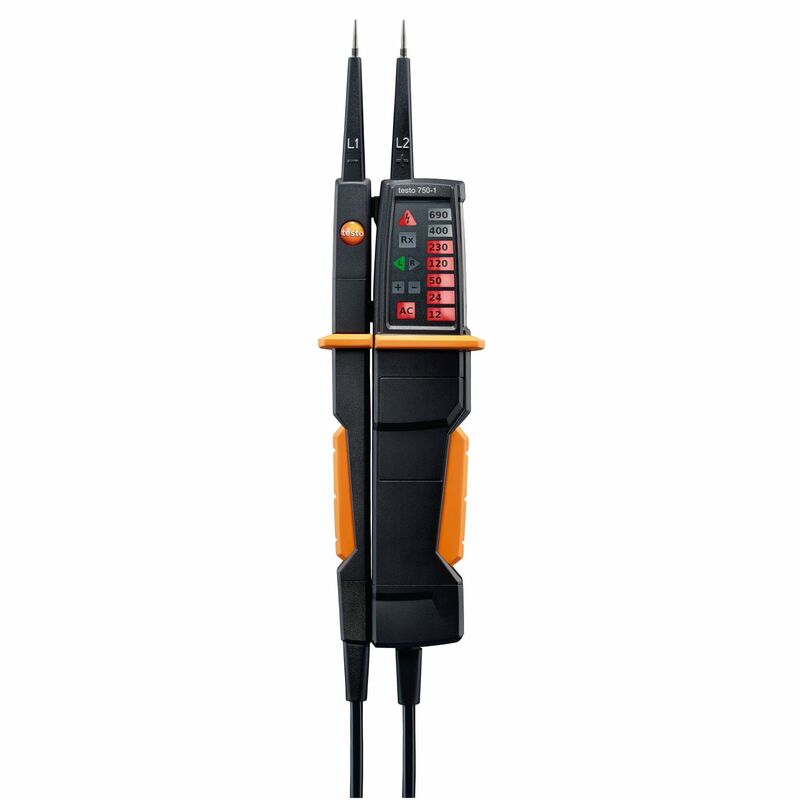 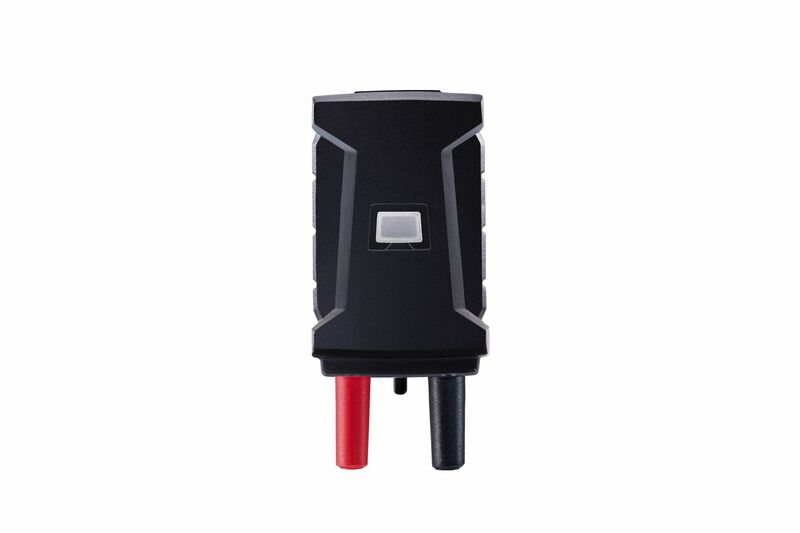 Use the current probe with switchable measuring range to measure the current consumption of compressors. 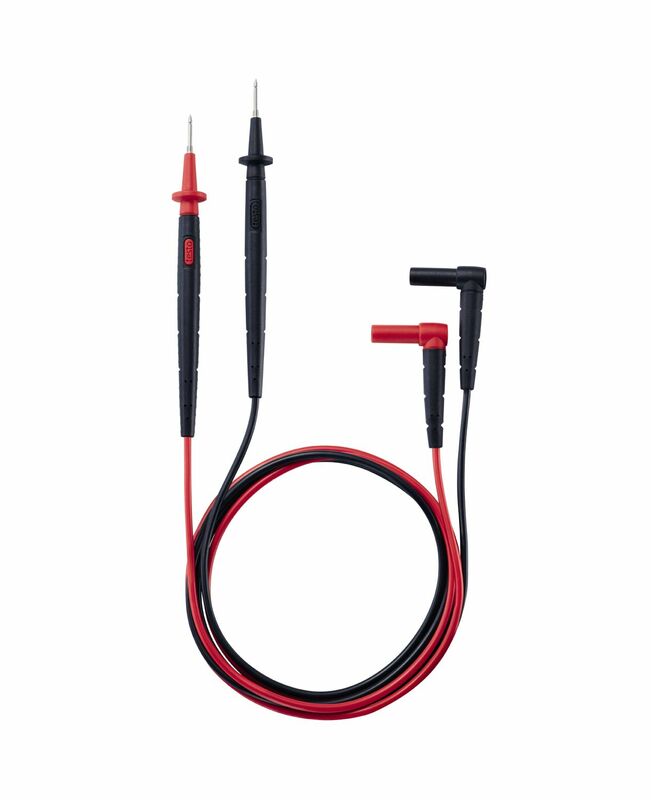 The fixed 2.9 m long cable enables barrier-free measurements. This magnetic suspension system enables you to attach your testo 760 digital multimeter to systems in a really simple way.